Sharp FZ-R6MFU (FZR6MFU) Humidifying Filter for Sharp FP-R65CX air purifier. 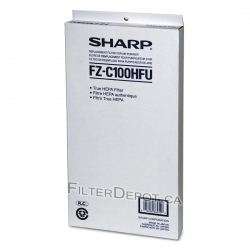 Sharp FZ-R6MFU (FZR6MFU) Humidifying Filter is Original Sharp replacement Filter. 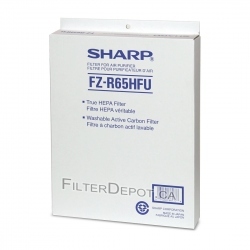 Sharp FZ-R6MFU humidifying filter is compatible with Sharp FPR65CX (FP-R65CX). 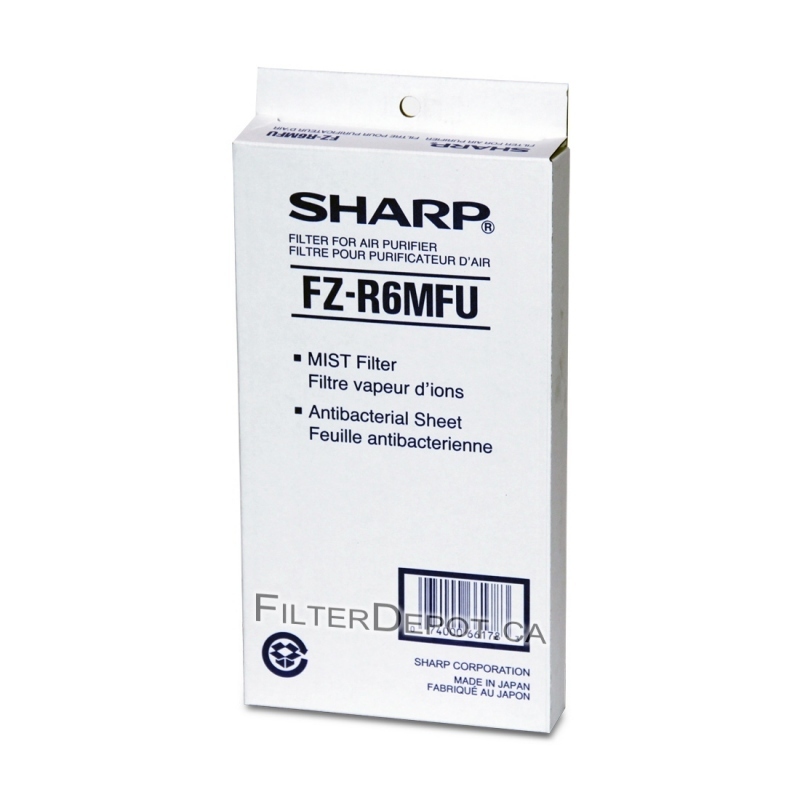 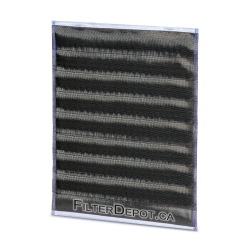 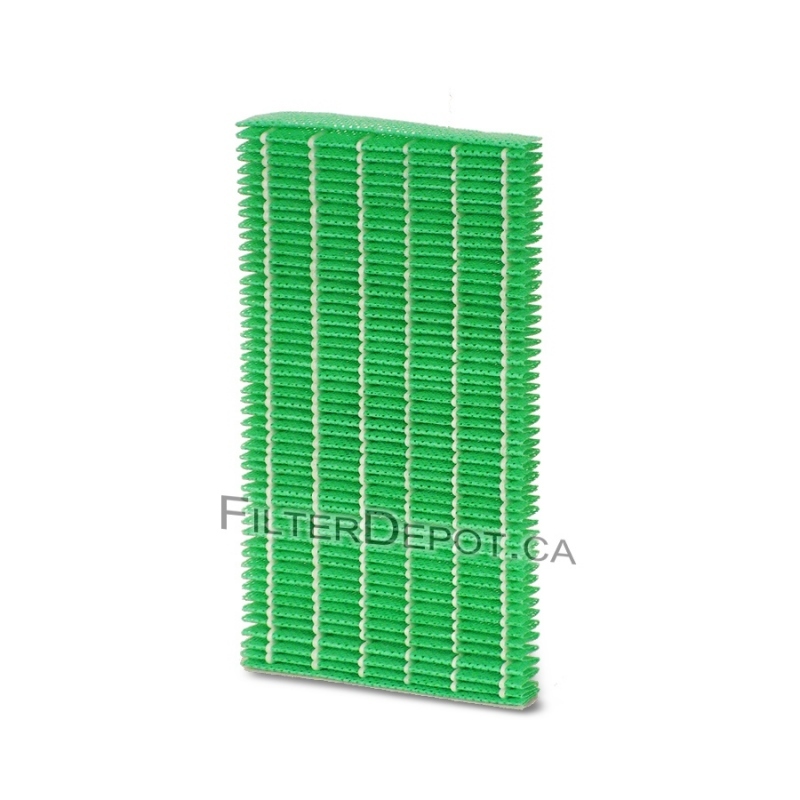 Sharp FZ-R6MFU humidifying filter's lifetime: up to 2 years.